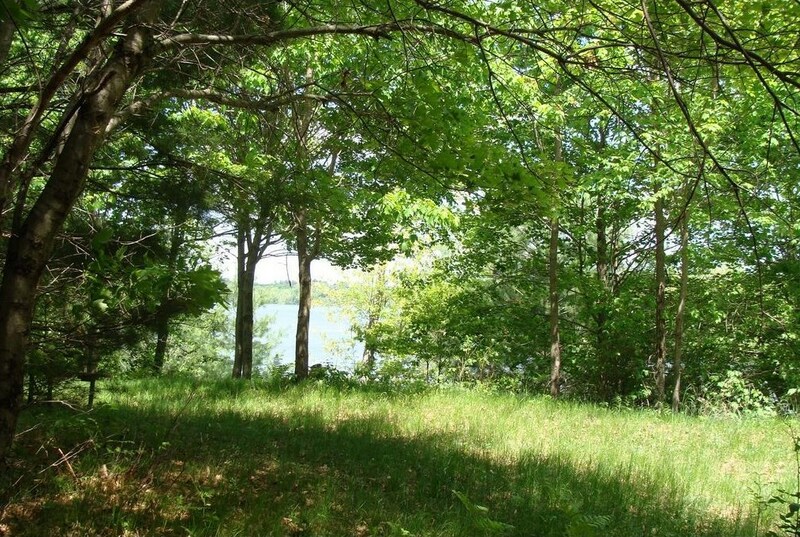 Morning sun pours over this beautiful 1.16 acre lot on Warner Lake. 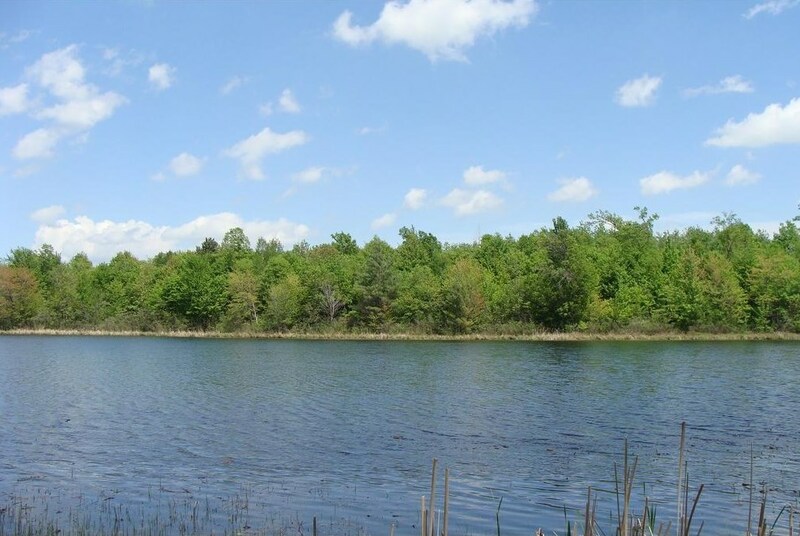 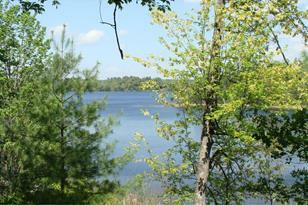 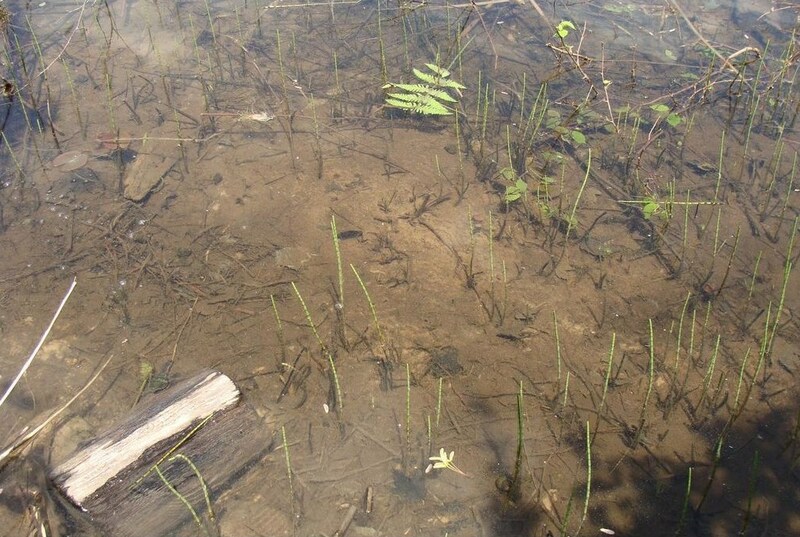 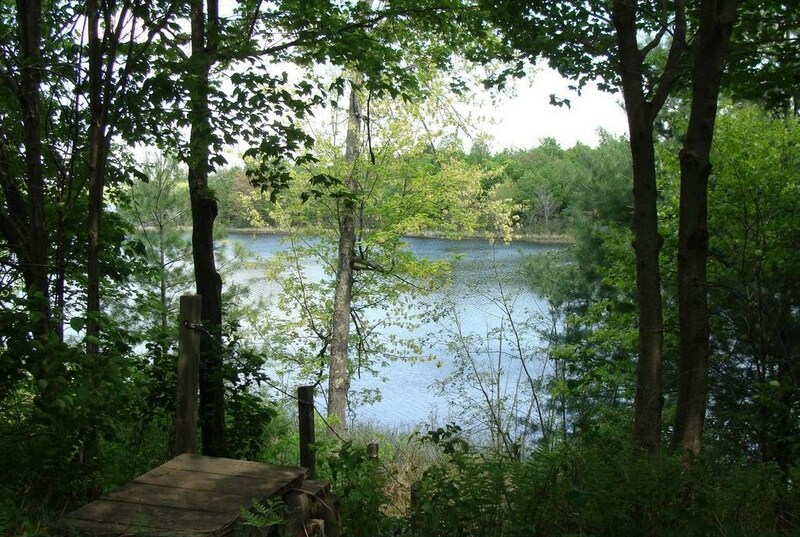 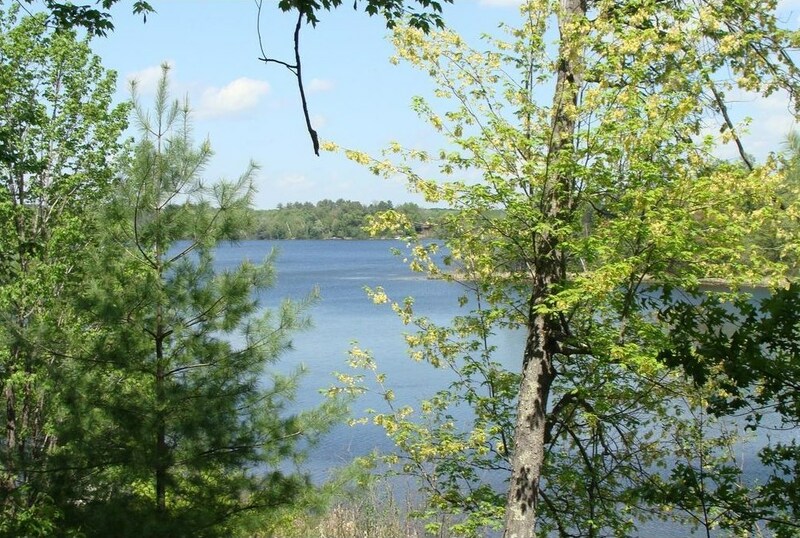 Clear, deep 176 acre lake is spring fed w/ 117' of sandy frontage, 2 hrs from TC. 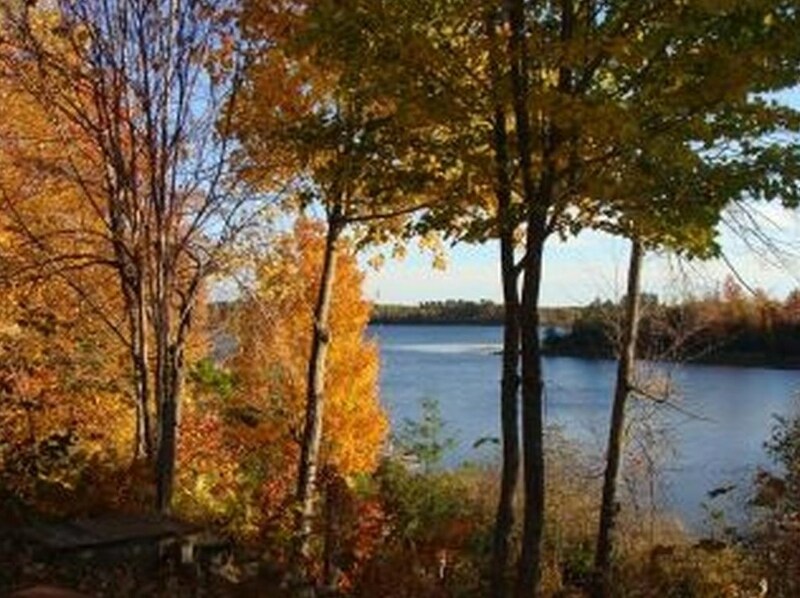 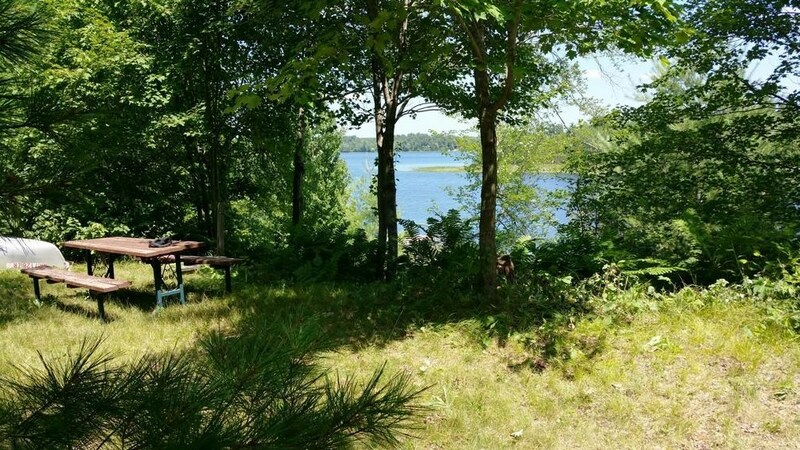 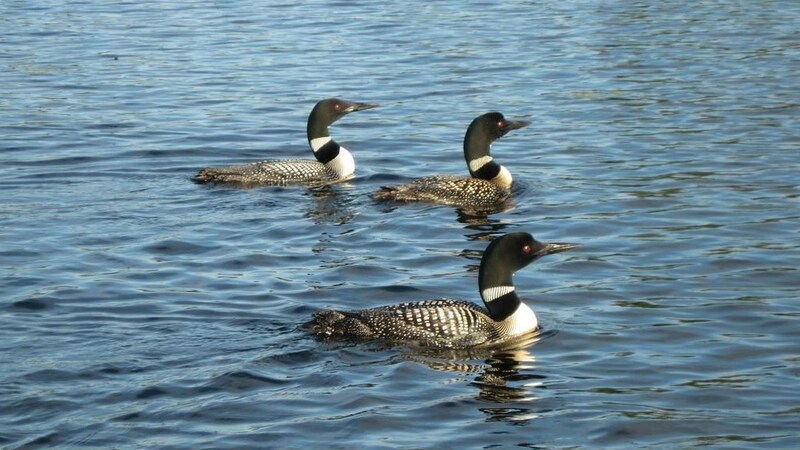 Quiet setting with pine, birch & maple offers a perfect atmosphere to watch eagles and hear loons calling from lake to secluded private Bass Lake in the rear. 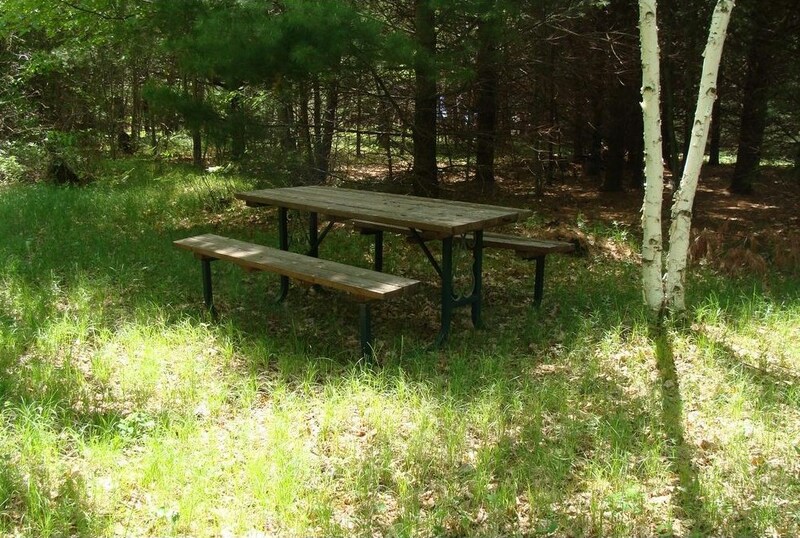 Building site has electric and fiber optic at the drive & cleared spot to camp while you build your dream cabin. 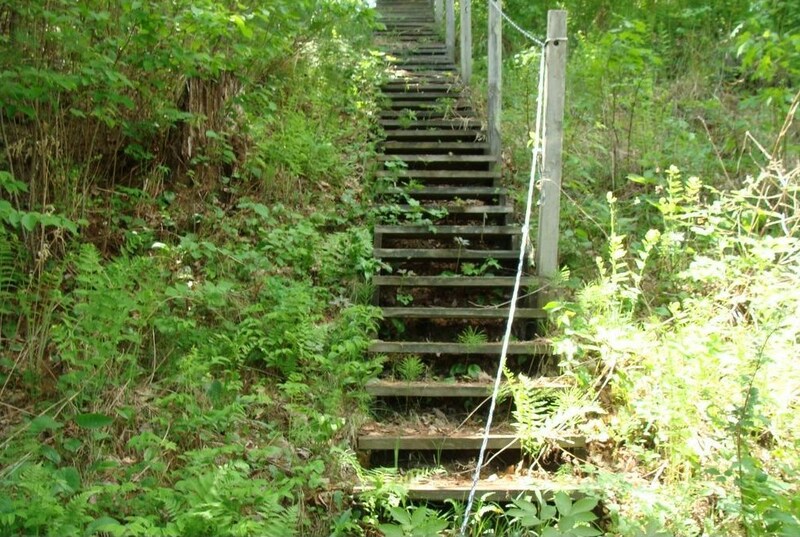 Stairs to the grassy landing, waterfront and dock. 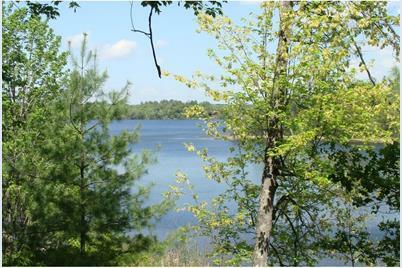 Boat, fish, swim, enjoy! 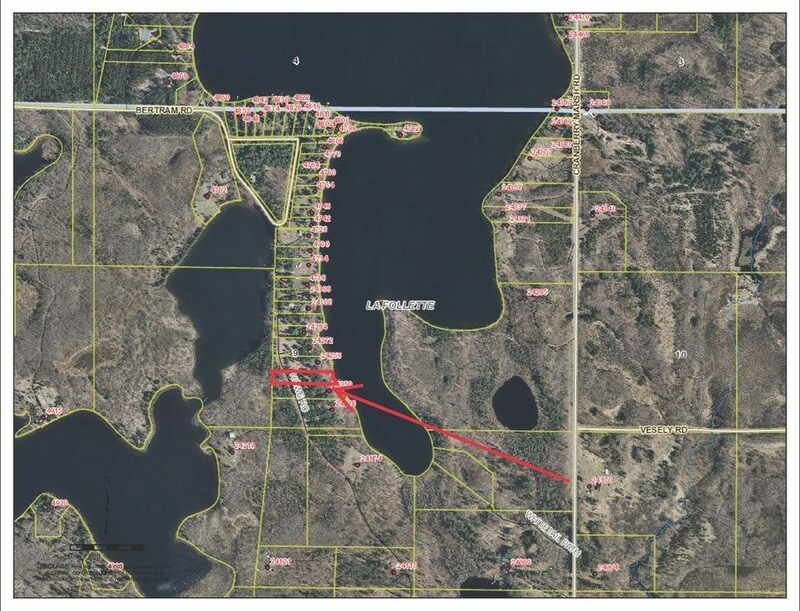 Driving Directions: Hwy 70 east from Siren, R on Cranberry Marsh Road, R on Dake Rd, R on Howe Rd to property. 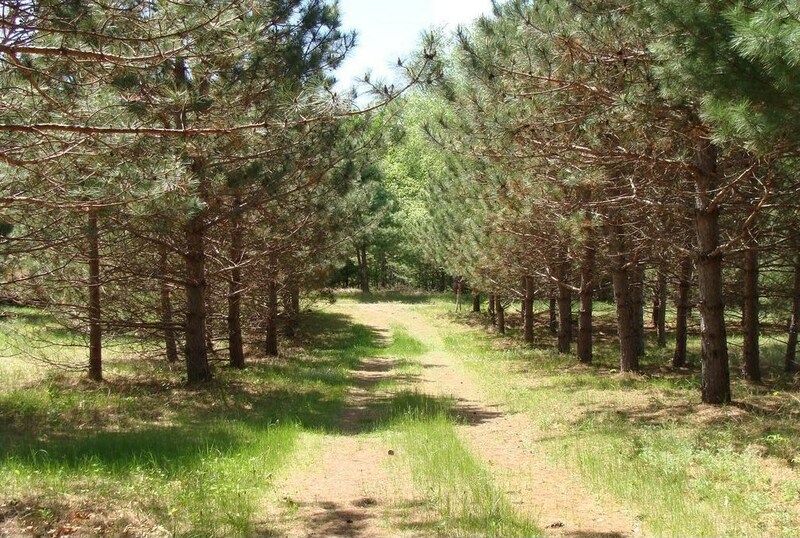 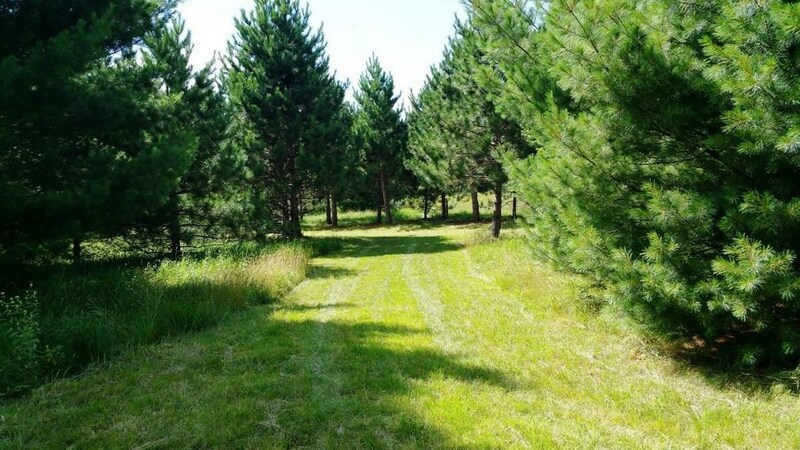 0 Howe Road, Webster, WI 54893 (MLS# 4960112) is a Lots/Land property with a lot size of 1.160 acres. 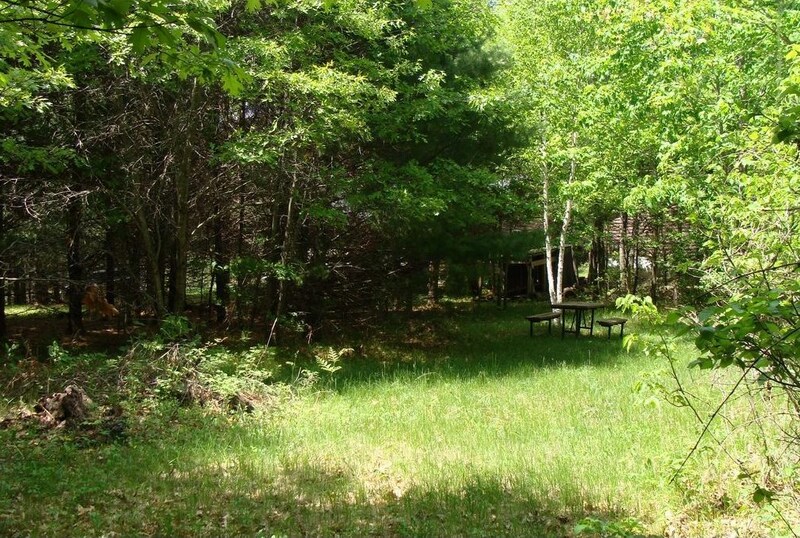 0 Howe Road is currently listed for $79,900 and was received on May 30, 2018. 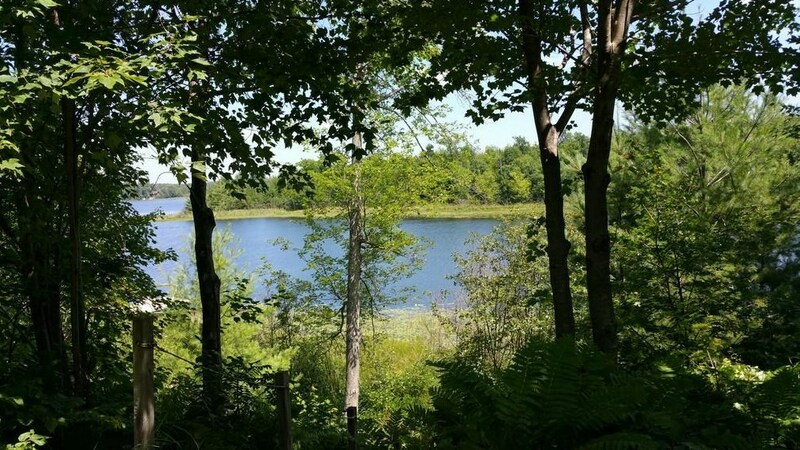 Want to learn more about 0 Howe Road? 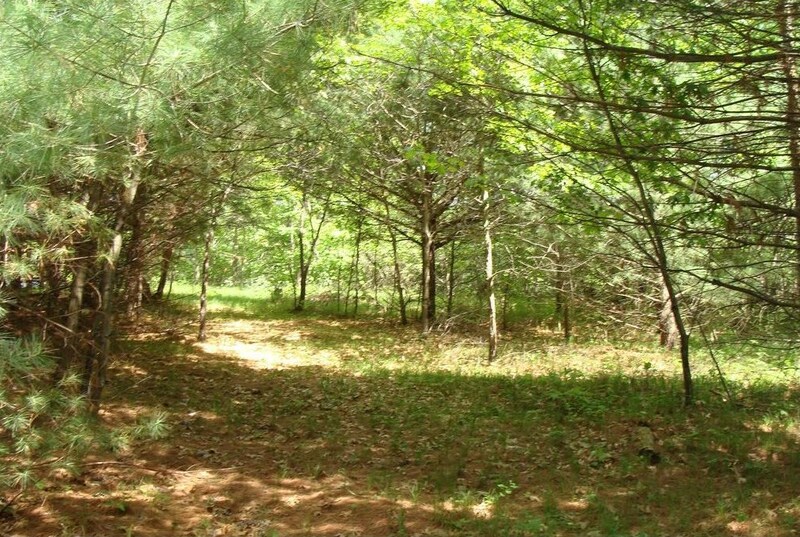 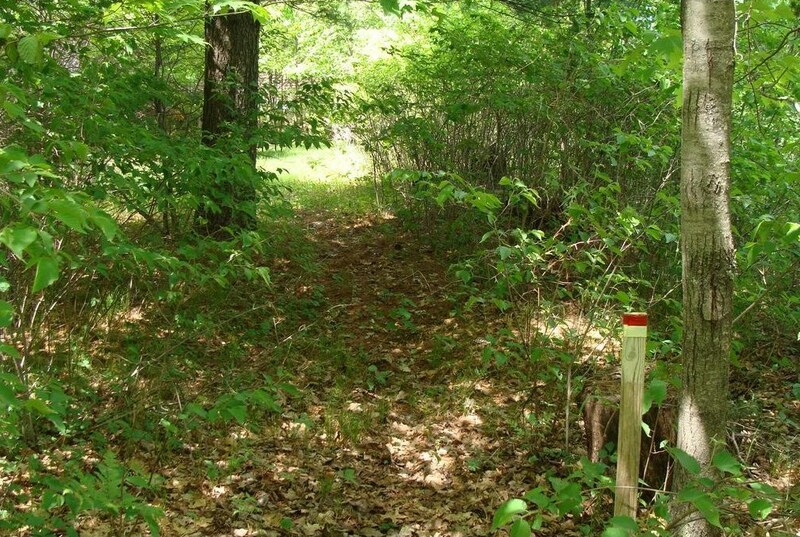 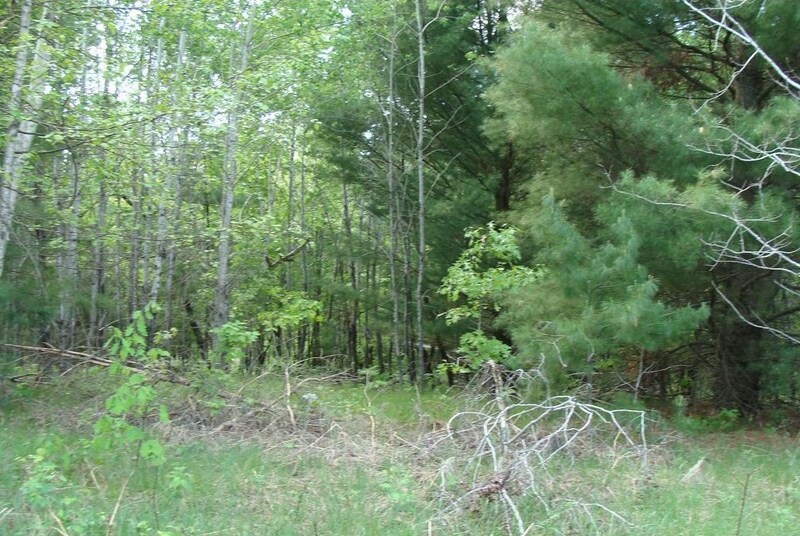 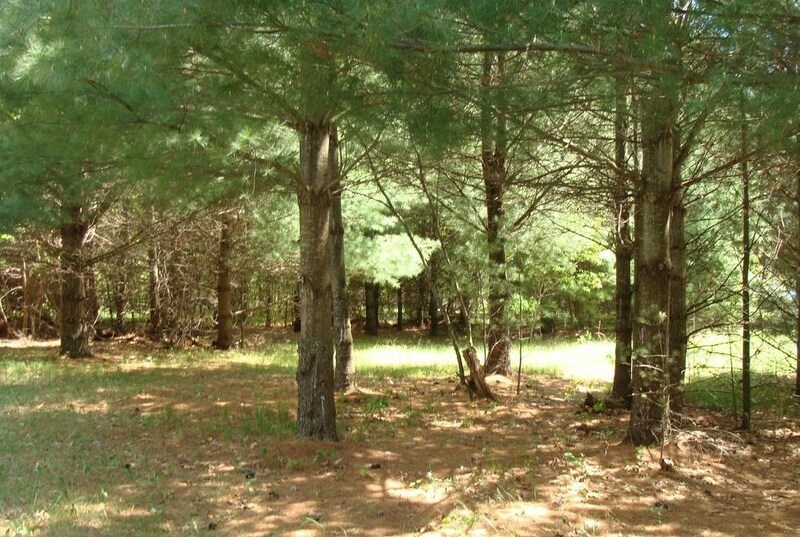 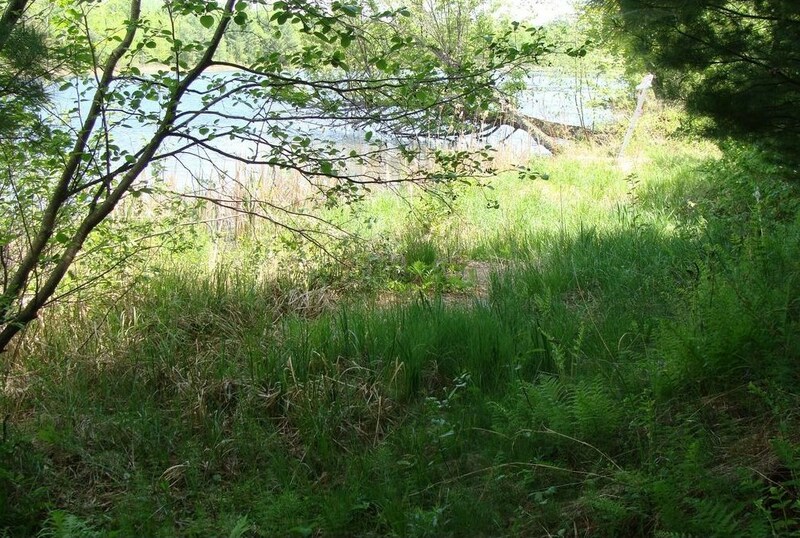 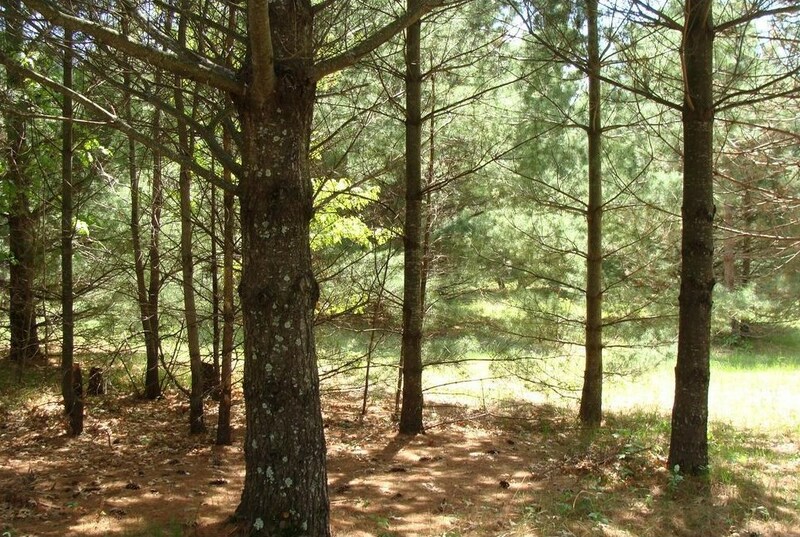 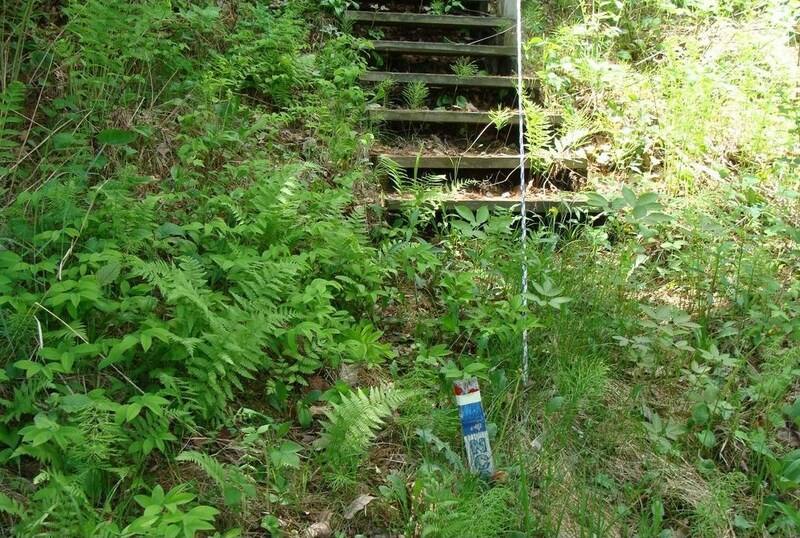 Do you have questions about finding other Lots/Land real estate for sale in Webster? 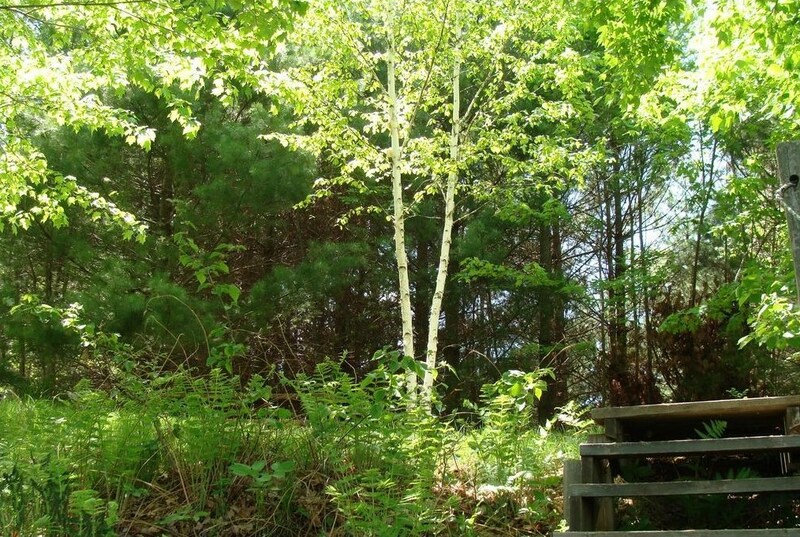 You can browse all Webster real estate or contact a Coldwell Banker agent to request more information.